Stretch Film Rewinder Machine - Cherng Horng Machinery Co., Ltd. SPECIFICATIONS ARE SUBJECT TO CHANGE FOR IMPROVEMENT WITHOUT ADVICE. 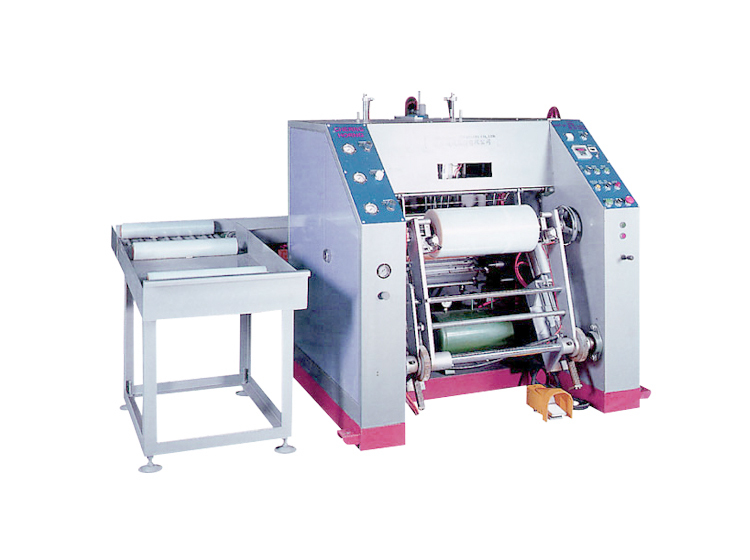 A fully automatic machine designed for the repid rewinding of stretch film from jumbo roll into small rolls. 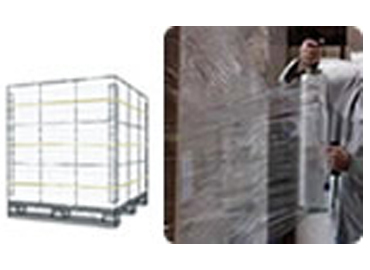 The layout and operation make it user friendly and ideal for volume production. A skilled operator is not required. One person can run 2 or 3 units.